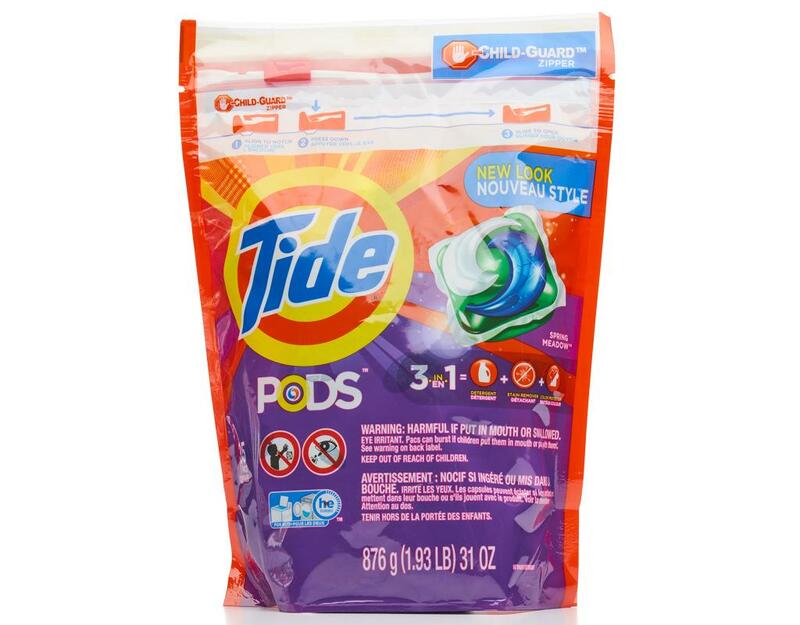 Tide Pods deliver detergent, stain remover and brightener in one. Innovative, multi-chamber design separates ingredients until they hit the wash for outstanding cleaning power. 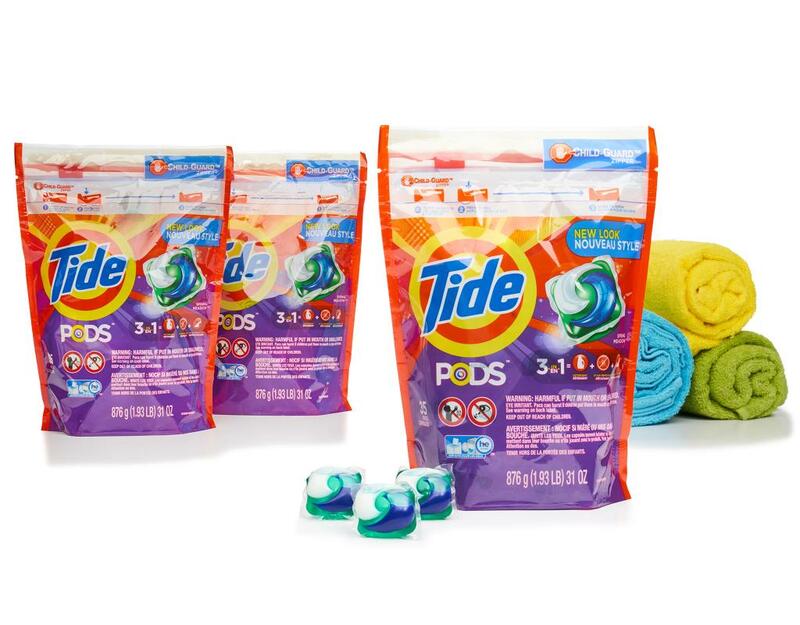 Keep your clothes Tide fresh with the complete care of Tide Pods Detergent. 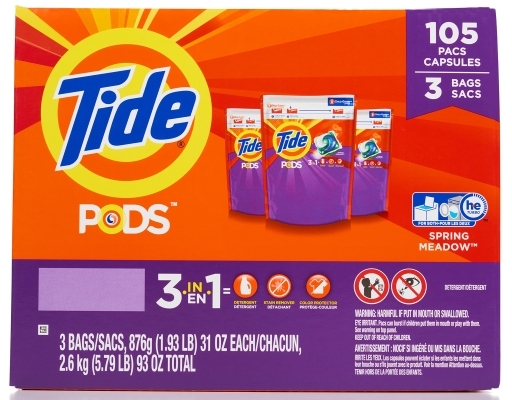 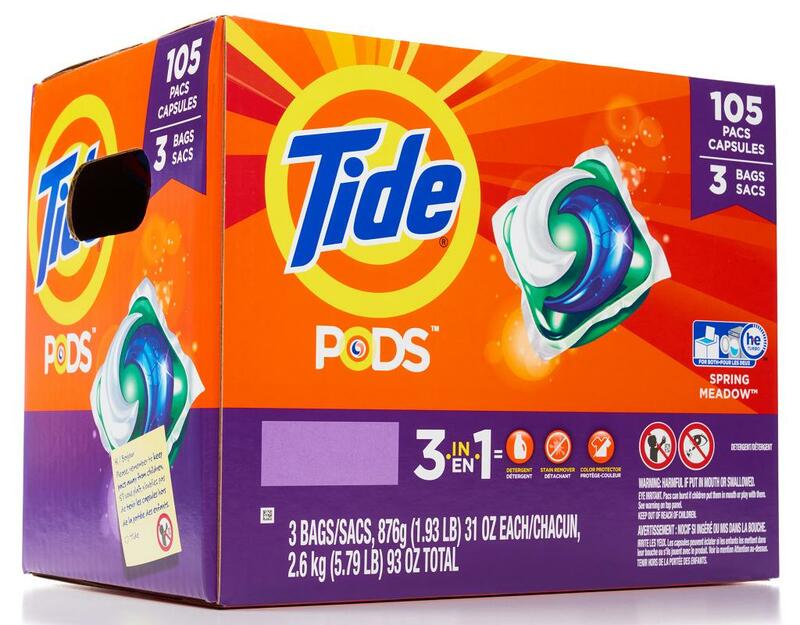 This spring meadows scented Tide detergent comes in an inclusive pod that makes laundry simple. 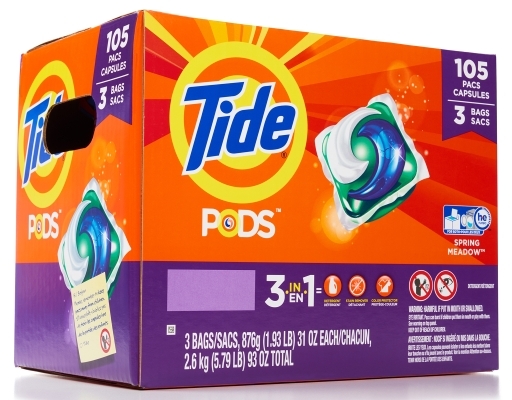 Using this pods detergent, one self-enclosed pack will clean one load of laundry. 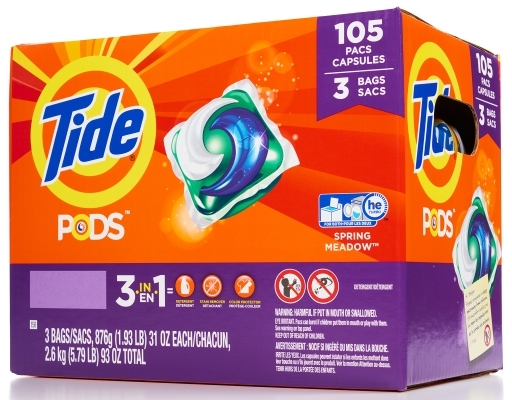 You'll never have to worry about measuring detergent again with this Tide Pods Detergent. This special Tide detergent is an all-in-one laundry pod that works with whites and color loads. 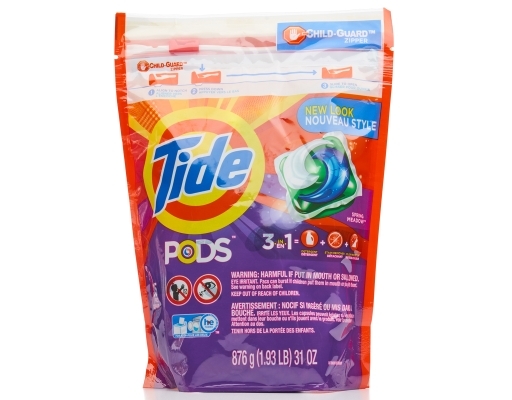 If you want to simplify your laundry routine with the brand you trust, consider buying these Tide Pods Detergent in Spring Meadows scent.